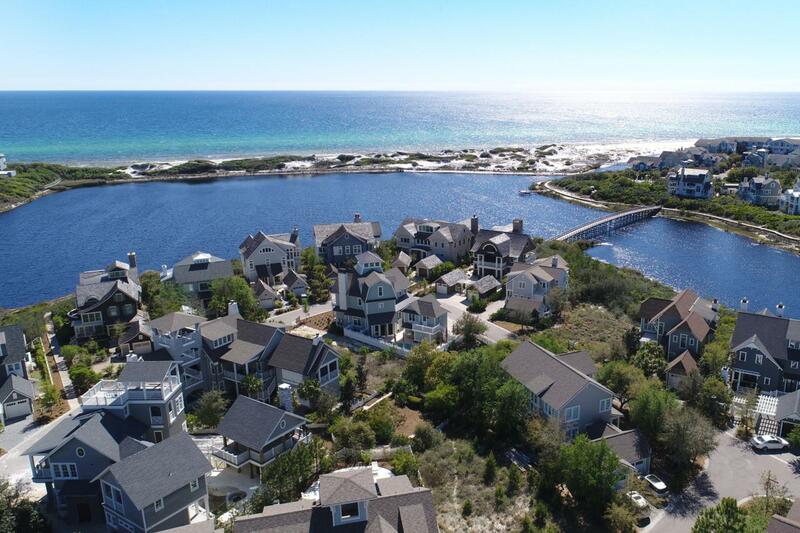 Coastal dune lakes are extremely unique, and this lakefront lot awaits your very own home design in the charming gated-community of WaterSound Beach. 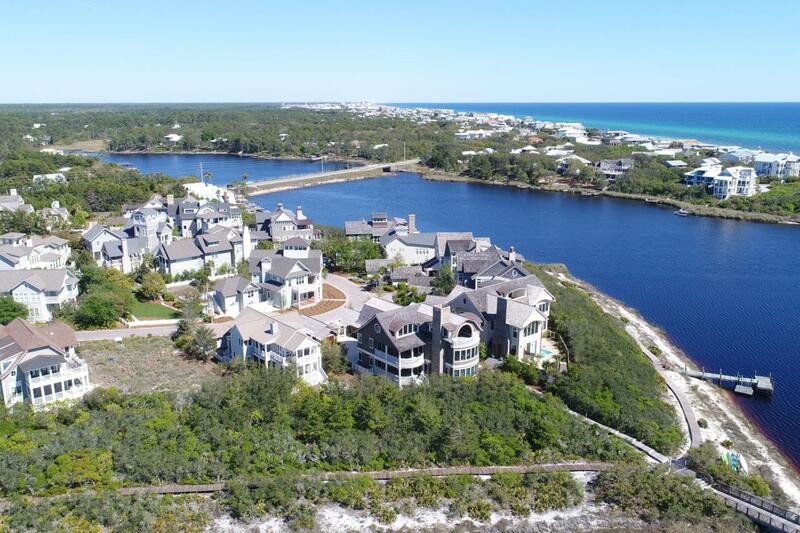 This spectacular property and incredible amenities that come with can be yours. 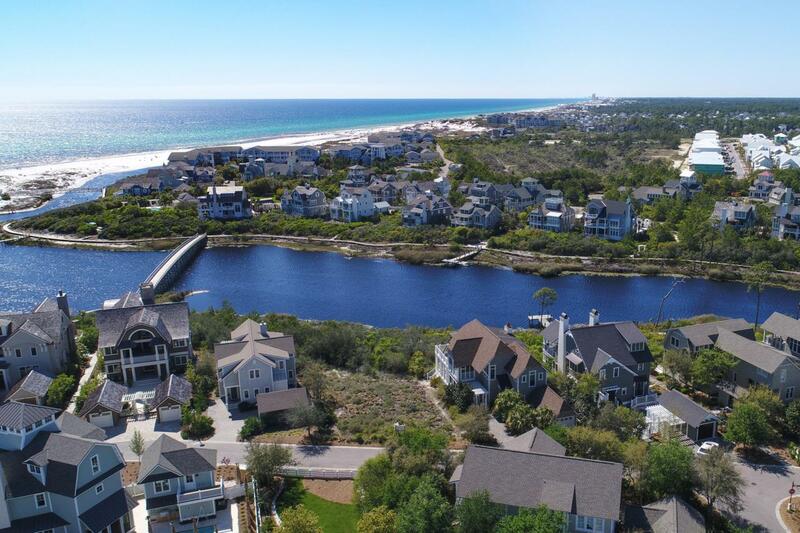 Walk or hop on your bike to enjoy community pools, restaurants, boardwalks, friends, neighbors and enchanting pedestrian bridges that wind over and through the white sand dunes. 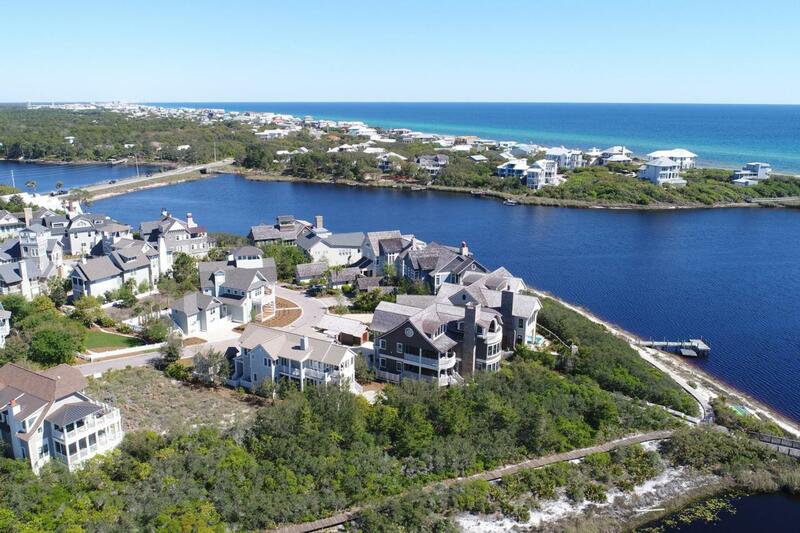 The security entrance lends a measure of comfort, and this lovely lot sits on a coastal dune lake, ready for your personal style, your stamp of approval, your unique Florida home.